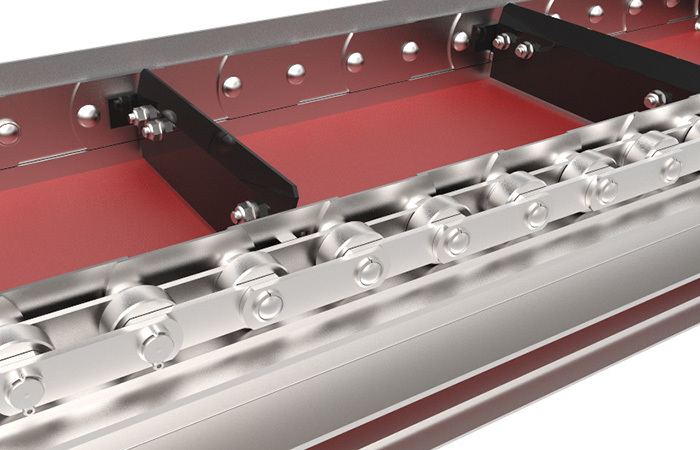 Scraper chip conveyors are designed for transport of fine broken chips, needle chips and short steel chips. 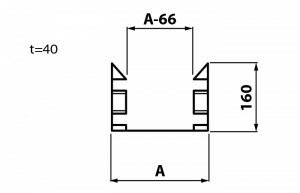 It is particularly well suited for aluminium, aluminium alloys and nonferrous metal swarf generated by metal cutting operations. 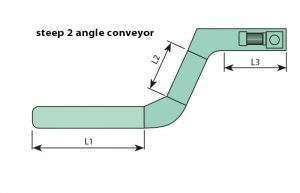 In order to separate the fine particles from coolant, scraper conveyors are fitted with coolant sludge discharge slot filter or combined with the drum filter. 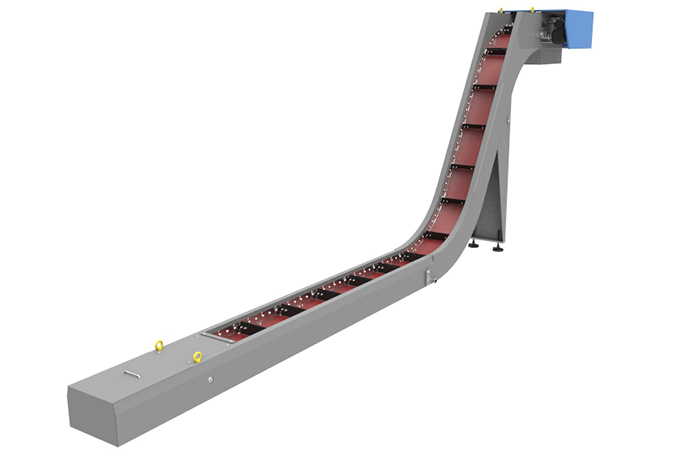 Scraper conveyors can be used for transport of loose material. It is not suited for conveying clots of metal chip swarf. 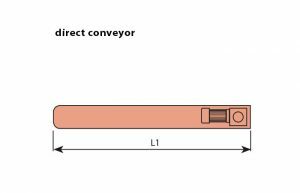 For longer wear life of a conveyor we advise reinforcement of the frame and the belt with HARDOX - hardened wear resistant steel plate. 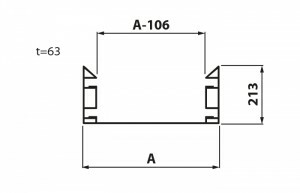 It is important to choose the form of the conveyor according to the schematic drawing showed in the catalogue. The drawings show the key dimensions. 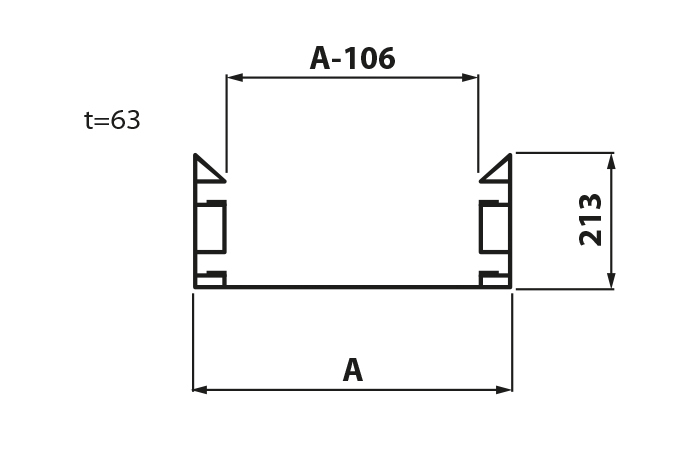 It is necessary to enter the dimensions L1, L2, L3 into the Inquiry form. Notes: It is necessary to adhere to given height of the frame. 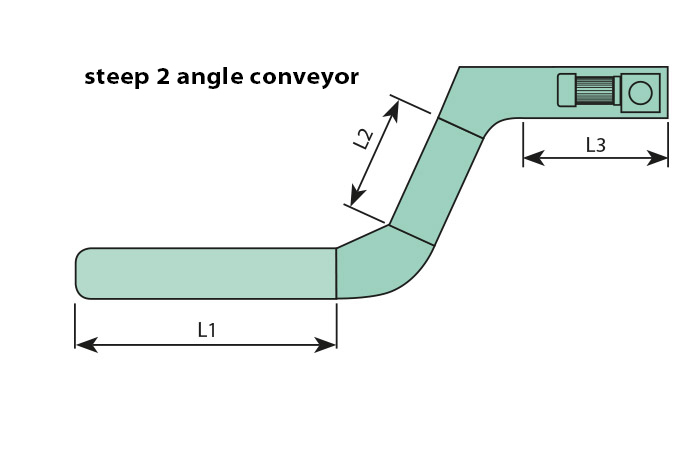 Parameter A is conforming to customer’s requirements. 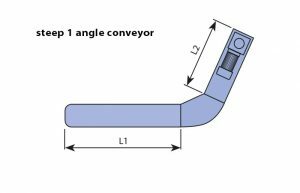 If you need further assistance or have any special requirements related to scraper conveyors, please do not hesitate to contact our team of experts. Contact information.